I had heard the Vampire Weekend cover of this, without even realizing it was a cover. More proof that Bruce is All Around Us. Rating: 8 Angry Birds out of 10. This makes me feel: like seeing a Vampire Weekend/Springsteen supergroup team-up, please please please please? 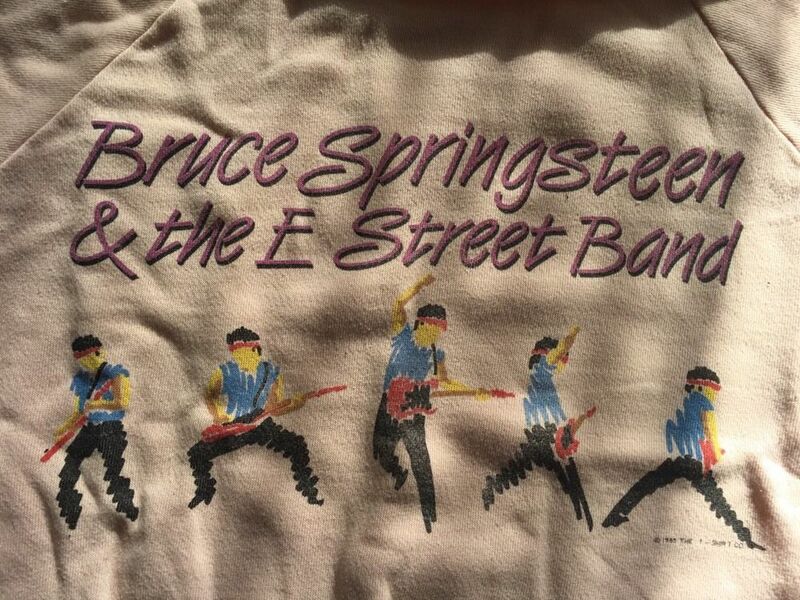 Fun Bruce fact: This is officially the best piece of Springsteen merch on Ebay and it is only $10. Should I buy it? I should probably buy it.